Less than 33% of Sub-Saharan Africa is electrified. 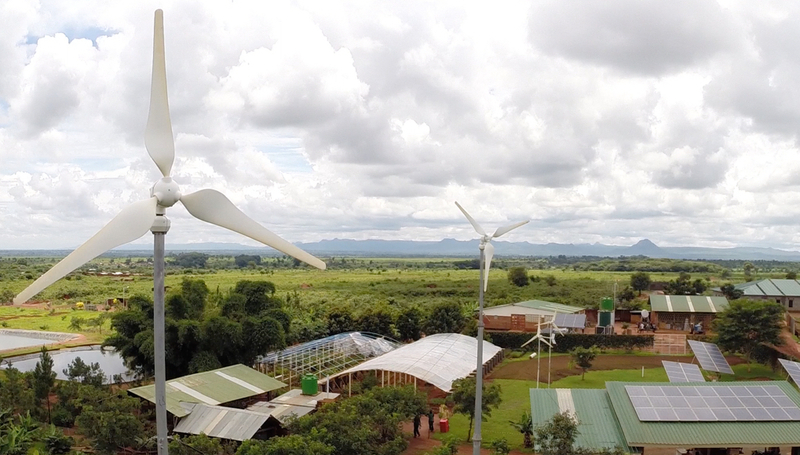 Only 8.7% of Malawi has access to electricity, but the rural areas – where the vast majority of the population reside-have less than a 1% chance of getting power. The rural poor are imprisoned by the Cycle of Poverty to a much larger degree. They are unable to diversify marketable skills or create active participation in the local economy and they are unable to access healthcare because hospitals cannot be established where there is no power. Ultimately, they are unable to provide a better future for their children because there is nothing to power the ideas or skills of even the most determined individuals. Renewable energy is the foundation of child legacy’s sustainable program development model. Renewable Energy is the single element that sets our work — our effectiveness — apart from the many other charities and NGOs working in developing countries around the world. Renewable Energy allows Child Legacy to serve areas previously considered unreachable. Our wind and solar systems are more reliable and far more cost effective than virtually any national grid on the continent of Africa, which means we can work and serve our community without interruption.